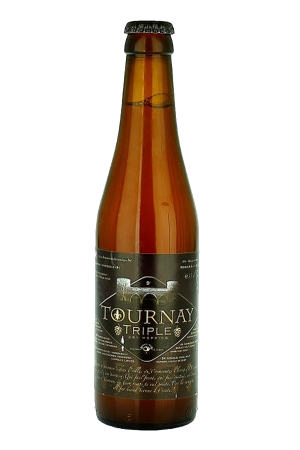 Beer Description: When St Bernardus was founded in 1946 to brew and commercialise the beers of the Trappist Monks of Westvleteren, the brewery received 4 recipes from them: Abt 12, Prior 8, Pater 6 and Extra 4. The Extra 4 was only brewed for the Monks’ own consumption. In the 1970’s this ‘Enkel’ or ‘Single’ style went out of fashion and the production of Extra 4 was discontinued. 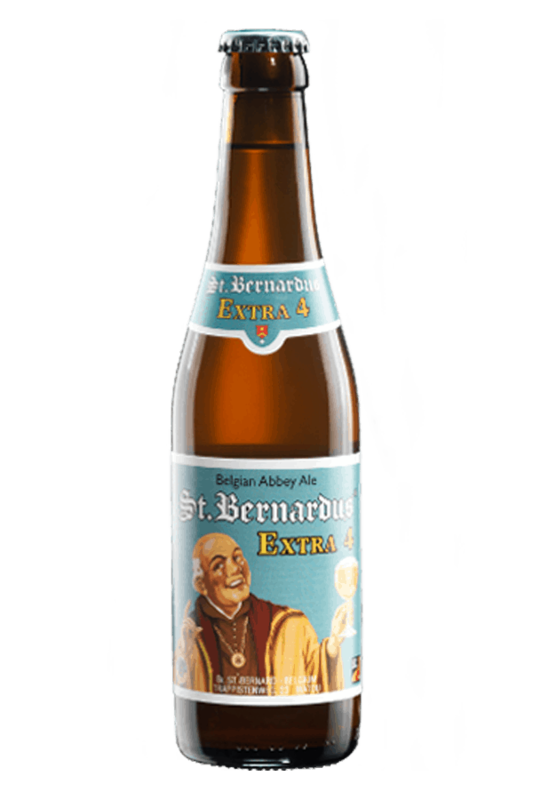 In the summer of 2014, the brewery decided to bring it back to the market and so to complete the St Bernardus range. The Extra 4 is only brewed once a year, during the summer months. 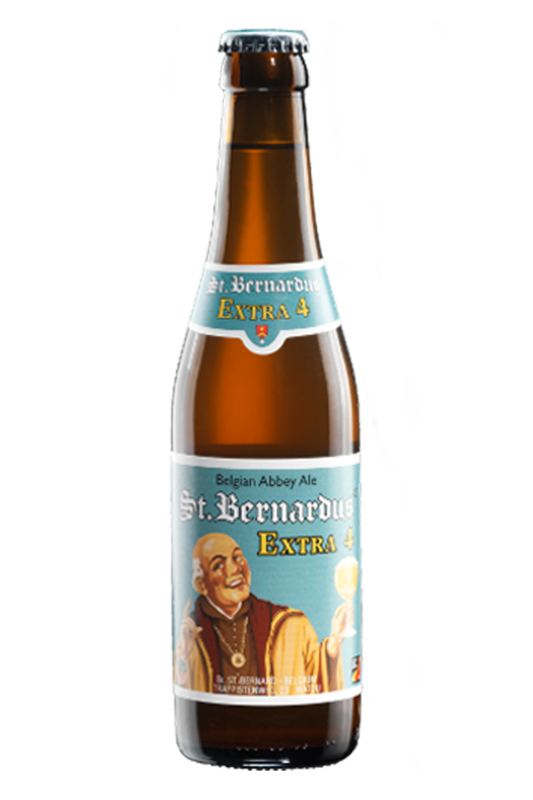 It’s a light gold coloured beer, full of character and taste, brewed with more hops than usual for a St Bernardus beer.